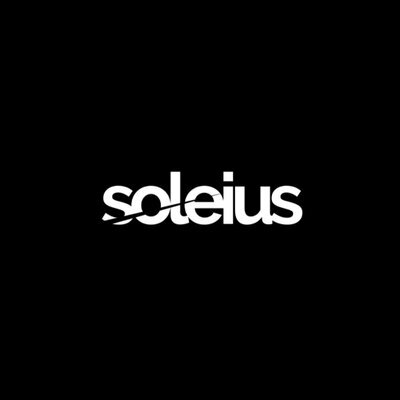 Soleius is designed to simplify the buying and selling process of items on the secondary market. It provides reliable service for buyers and sellers. Soleius is designed to simplify the buying and selling process of items on the secondary market. It provides reliable service for buyers and sellers. How it works? First of all, the platform searches for authentic items. Then it compares and chooses the best offers. And finally it offers the best website to buy or sell on. Use the most trusted platform for success.